Fly fishing gift vouchers make the perfect present for your loved one, relative, colleague or friend. 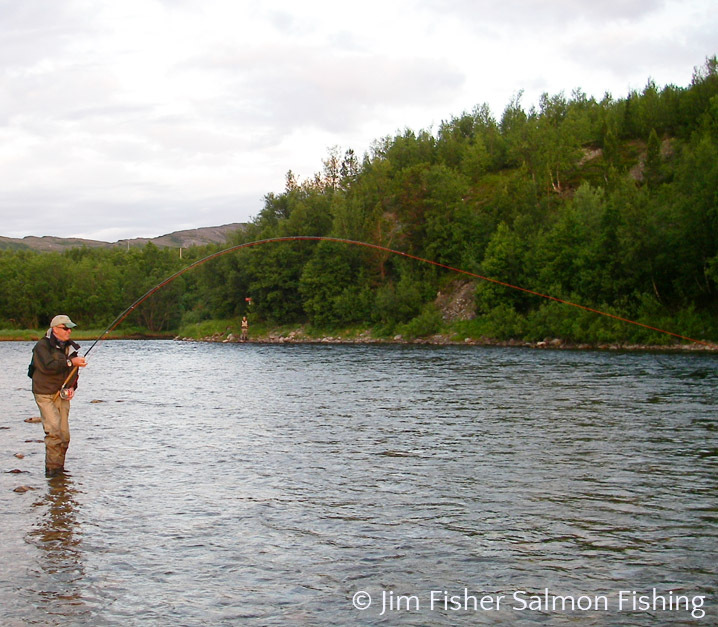 Professional fly casting and fishing instruction can pay vast dividends by way of imparting an understanding of the fundamental physics of good casting and shortening the road to successful fishing techniques. Vouchers are available for tuition of 2 hours and upwards and are fully flexible as to the date to be mutually agreed either at the time of purchase or more usually by arrangement with the recipient at a later date. Please contact Jim to discuss your requirements.